"It almost feels like it's a semi-fresh start where we held a little bit of the nucleus together and we're going to get some fresh faces, put some youth in the lineup," said starter Mike Clevinger, one-fifth of arguably the league's strongest rotation. "That's really exciting to see guys get full-fledged opportunities when there might not have been some in the past." 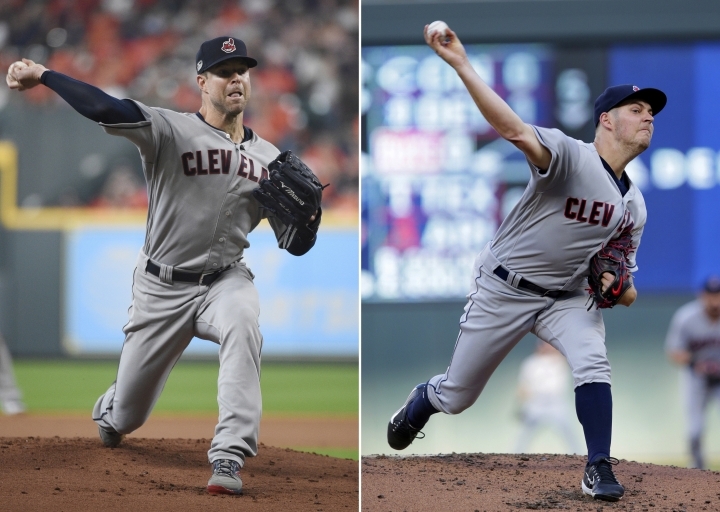 And while the Indians made numerous moves, they didn't pull the trigger on a blockbuster trade involving All-Star pitchers Corey Kluber or Trevor Bauer. The pair were linked to trade rumors for months, but they're still around and unless Cleveland gets blown away with a package that will make them better immediately, it's likely Kluber and Bauer will stay put and anchor the strong starting staff. 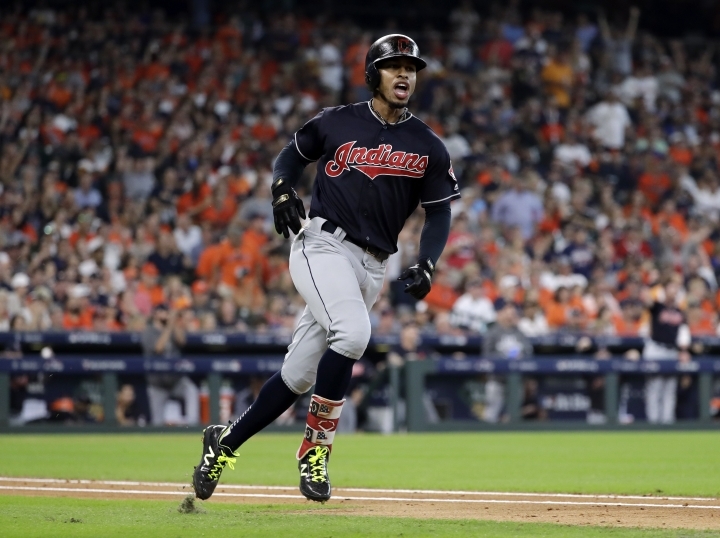 If all that wasn't enough, the Indians will be without All-Star shortstop Francisco Lindor in spring training and he could miss the start of the season with a strained right calf. One of baseball's most talented all-around players, Lindor is expected to be out two months, which puts his return around early April. Cleveland's window to win its first World Series title since 1948 could be closing quickly, and a division crown is far from guaranteed with Minnesota and Chicago expected to be vastly improved. Triston McKenzie could be the next great right-hander to emerge from Cleveland's rich pitching pipeline. 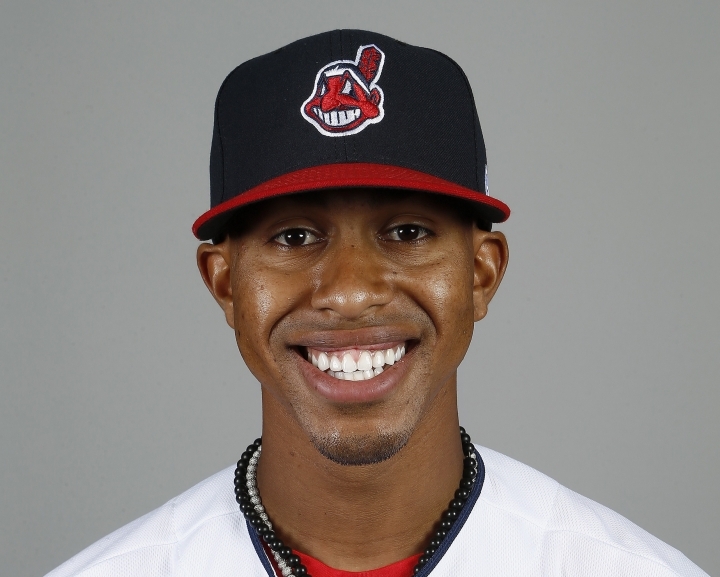 The 21-year-old will likely begin the season at Triple-A Columbus, but it's possible he'll be in the Indians' bullpen at some point this season. The 6-foot-5 McKenzie struck out 186 in just 143 innings in 2017 at Carolina (Class A). With Kluber, Bauer, Clevinger, Carlos Carrasco and Shane Bieber, the Indians have arguably baseball's deepest rotation. Cleveland became the first team in history to have four pitchers record 200 strikeouts in the same season, and Bieber's ascension (11-5 in 19 starts) as a rookie last season is one of the main reasons the club has considered dealing one of its aces. Once strong, the Indians' bullpen has lost some major muscle. Although he struggled last season, Allen was one of the game's steadiest closers and Miller's dominance in 2016 carried the Indians within a swing of winning the series. All-Star left-hander Brad Hand, who came over last July in a trade from San Diego, will slide into Allen's spot. Steady set-up men Dan Otero and Oliver Perez are also back. After that, nothing is certain and the Indians are hoping Danny Salazar, Cody Anderson and Nick Goody can all return from injuries and contribute.